Need help convincing your boss you should attend Solar Power Texas? Just looking for ideas to share your participation with others? We've got you covered! 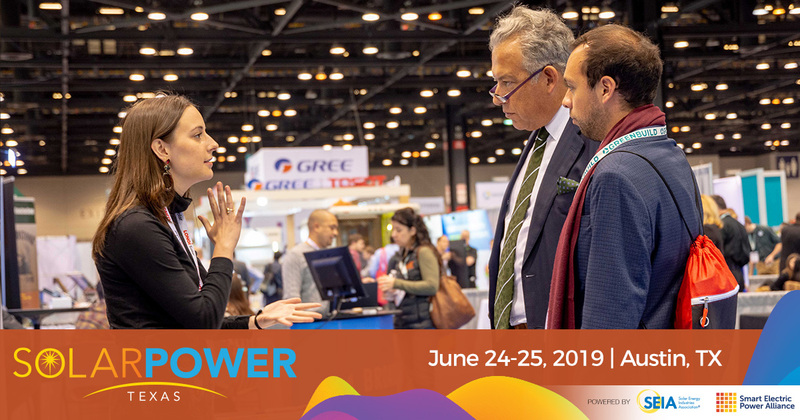 Take advantage of the attendee toolkit and spread the word on social media with banners and shareable images; tell your boss why you need to attend and exactly what costs you will have with the justification letter and expense sheet. Spread the word! 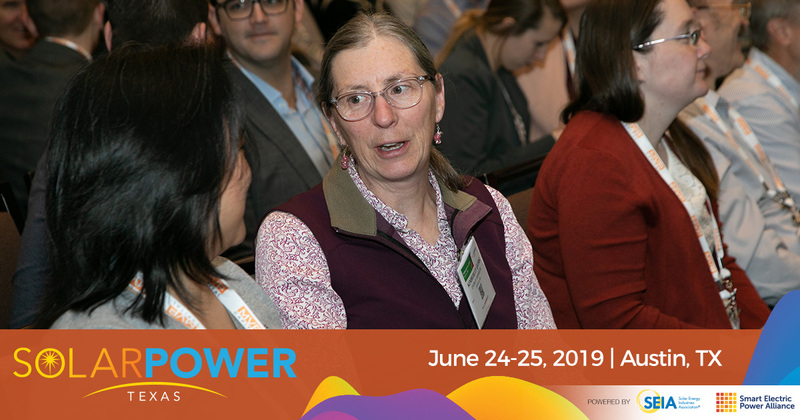 Let your colleagues know you are coming to Solar Power Texas. These images can be shared on social media or embedded into blog posts, company newsletters, you name it. Download all banners here. Not sure what to say on social media? Let us help you out with these tweets and be sure to use the official event hashtag: #SolarTX. The Texas #Solar market is a evolving, that's why I'm attending #SolarTX to hear from industry experts! Know your goals. Who will you meet? What do you want to learn? And how much will it cost to attend the event? 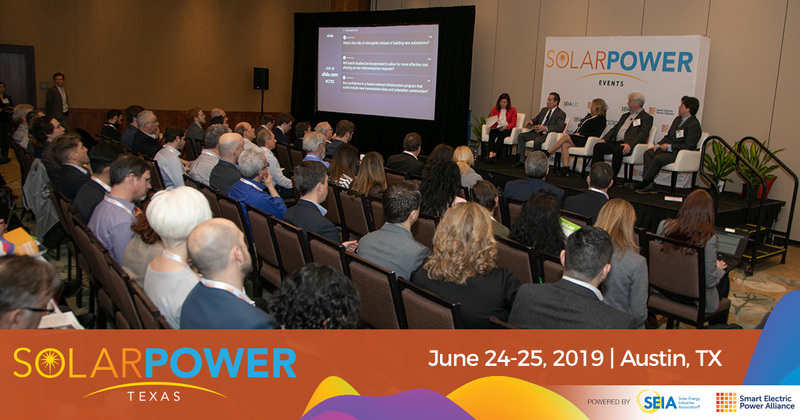 Be prepared to discuss why you should attend Solar Power Texas and how it will benefit not only you, but your company as well. Fill out the justification letter and expense sheet before talking with your manager.